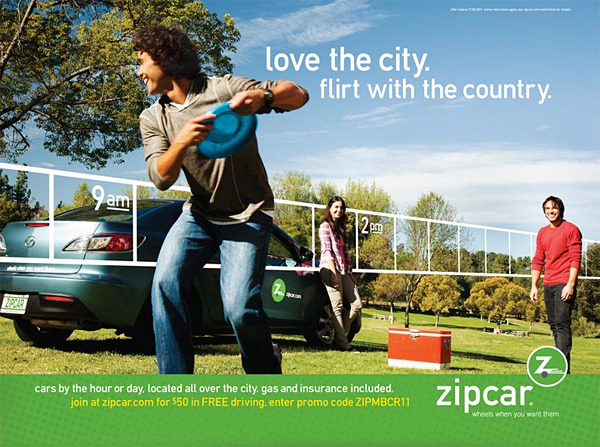 David Aaron Troy for Zipcar! 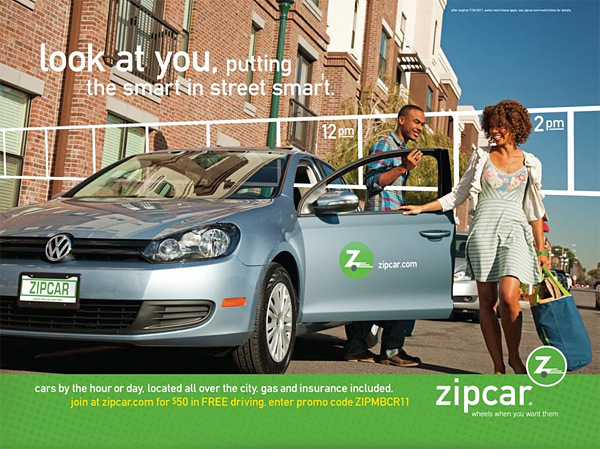 Looking to replace car ownership or just curious about car sharing rates? 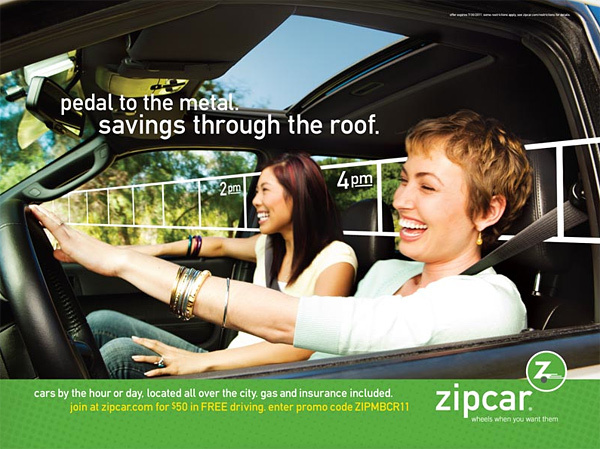 Zipcar’s gotcha covered. 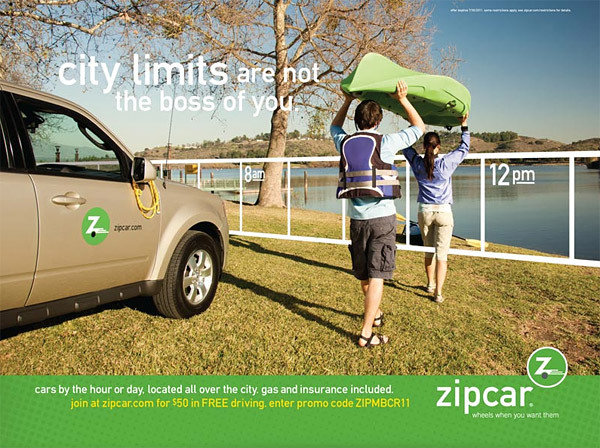 East coast travel and people photographer, David Aaron Troy worked together with SYNC’s James Abke, Connie Conway Productions and Full Contact Advertising to create this campaign for Zipcar. If you want to save money, have transportation that’s more flexible than the Metro, need a big ride for your big move or simply don’t want to own a car . 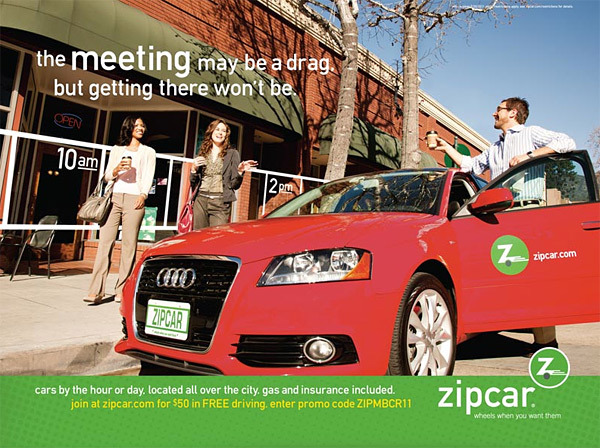 . . then maybe Zipcar is for you. « 25% OFF Versa Battery or Lithium / AC Powered Bose Acoustic Wave Music System II Rentals!